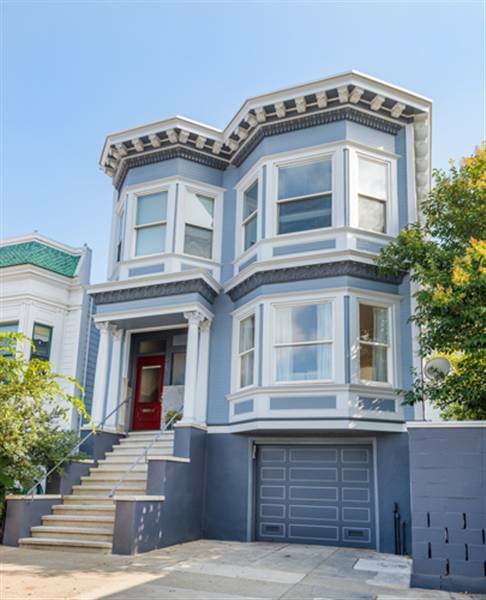 We looked at a whopping 7 properties yesterday: 3 in San Francisco and 4 in the East Bay (Rockridge, Berkeley). We saw some really nice gems. After rank-ordering, we determined that the ones in the East Bay just fell flat for one reason or another (small, awkward layout, sketchy neighborhood). 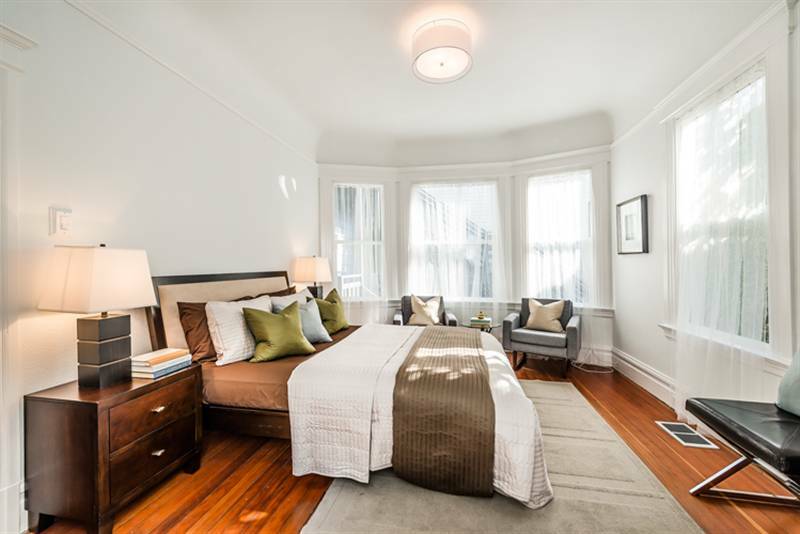 So we’re eyeing 2 of the 3 properties we saw in SF. I tweeted about this last night, but wanted to post this as a call-out to my blog network. 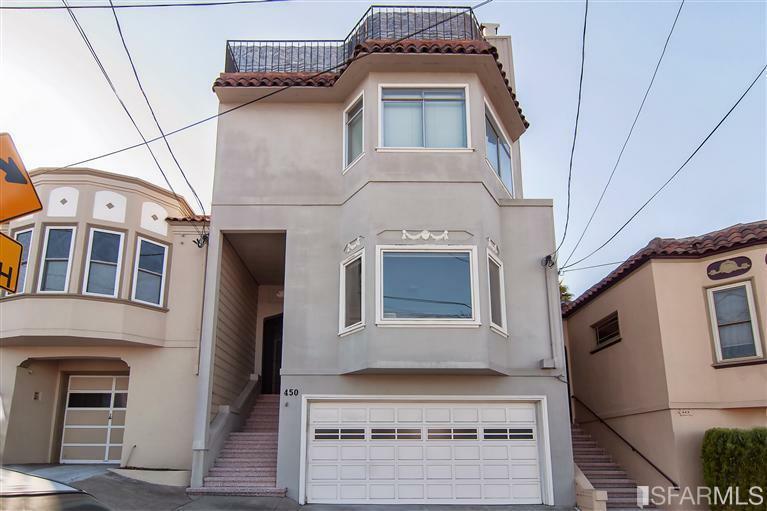 We are looking for a partner to purchase a $1.4 million duplex in Bernal Heights (split $700k for each unit). 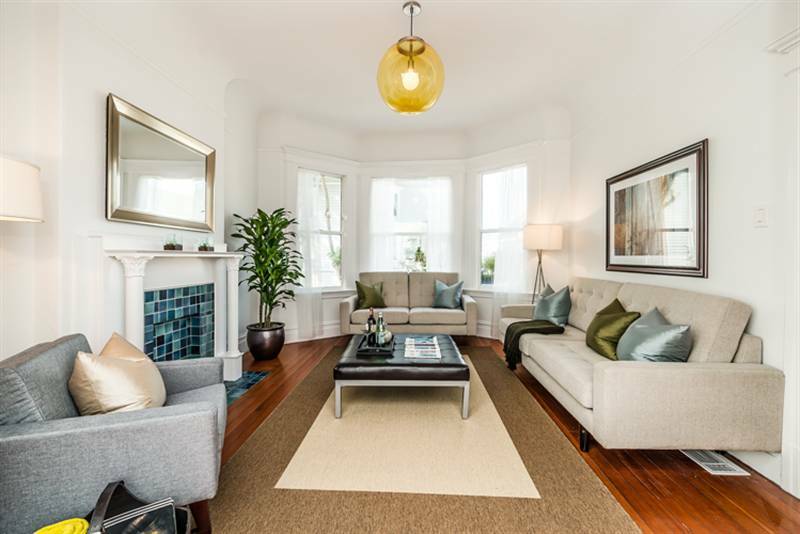 This property is a stunning, move-in-ready, remodeled Victorian. Pictures below. 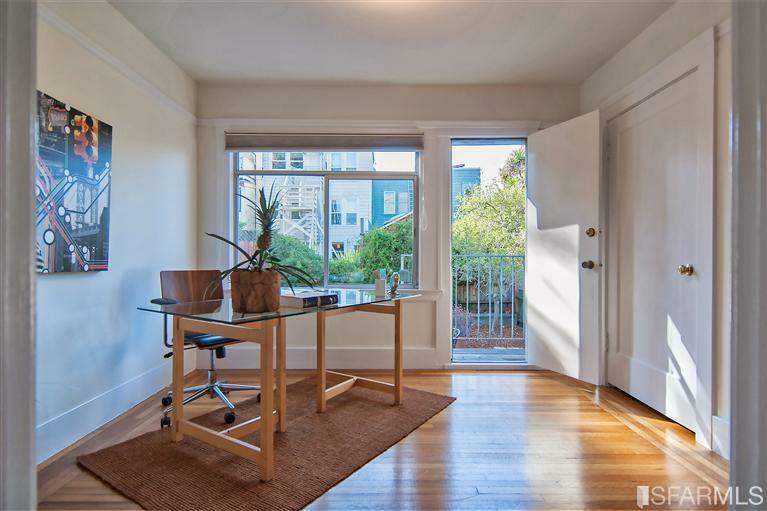 We’re also considering an offer on a 3 bedroom, 2 bath condo in Potrero Hill. The drawback? Right across the street (i.e., the view from your front window) is the 101 freeway. Surprisingly, there’s no freeway noise in the house. But would you live across the street from a major freeway? janine, maybe we will end up buying at the same time. it’s not as easy as snapping your fingers and we have time so we’re in no rush. thanks ashley, i keep asking people if they have an extra $700k to spare! I wish I could move out there and do this! I would not live on a busy street or by a highway. I WOULD partner with you if I could! kate, the irony of all of this, is that i’d rather just stay in our piddly 1-bedroom apartment. but baby’s gotta get a new home! 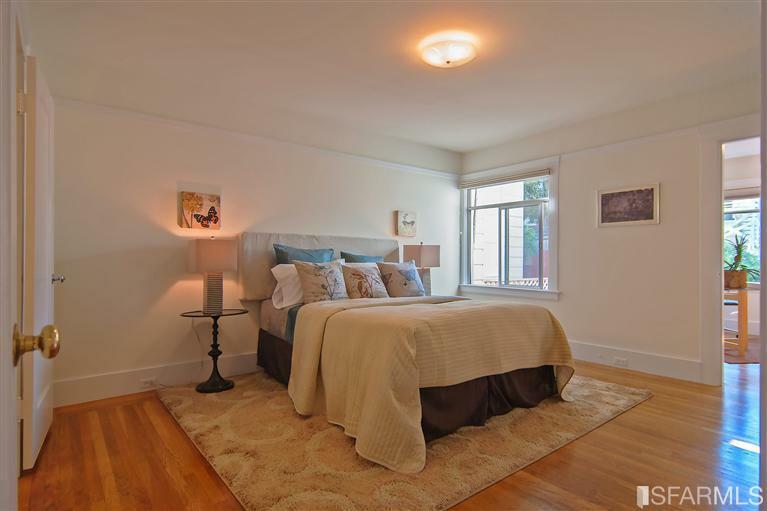 I have to say– It’s odd to me that the duplex is selling as one unit and not two separate townhomes… that’s a similar setup to my new place in Seattle and the two units were sold separate homes. emily! when are you coming to SF for a visit! i know it is strange about the duplex. very annoying strange! 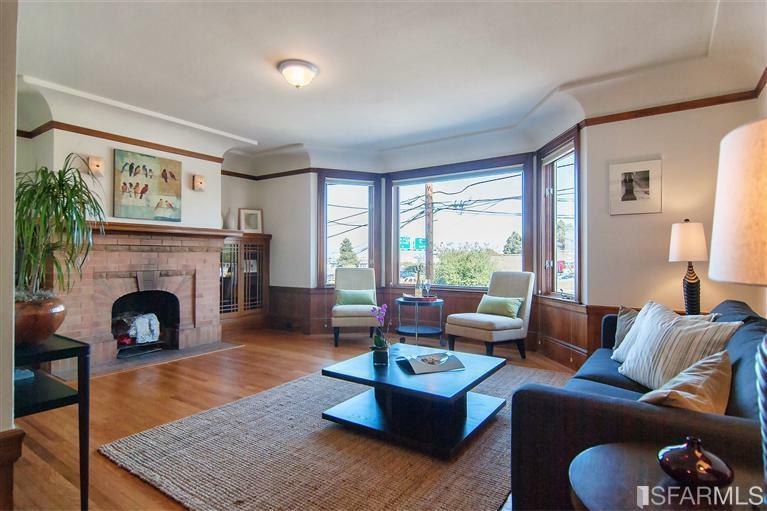 what neighborhood did you buy in seattle?! I know… I know… I’m closing on my Chicago place next week, so once that’s all unraveled and not hanging over my head, I’ll probably have time and energy for weekend trips. Go get that house so there’s room for weekend visitors before the baby comes!!! I’m in Ballard. The neighborhood is a couple miles north of downtown and along the Sound. I love it! Townhomes are super popular here, so it’s just really odd to me that that home is a two family like that but it’s not for sale separately. How would it work if you found a partner in the purchase but you wanted to sell at different times? Can you divide the parcel up? Because– if nothing else, I’d imagine that you could fetch more for each individual home than for the two-family. 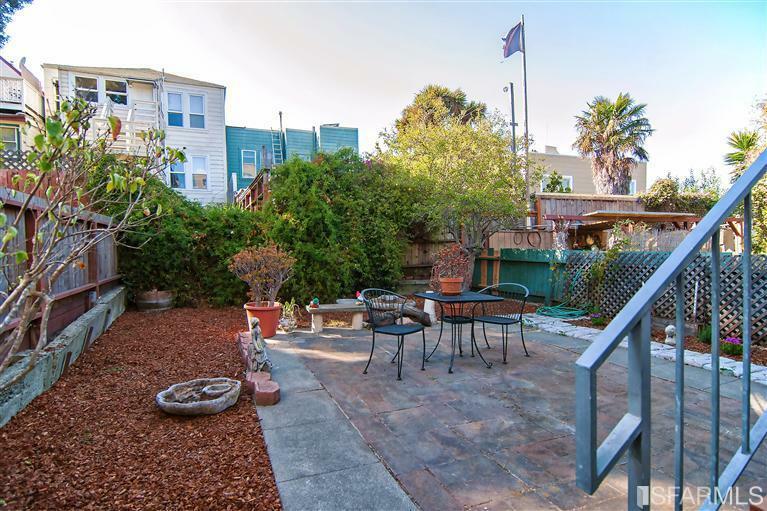 I’m not sure of the neighborhood (tho I’m sure it’s great), but $700K for a townhome with outdoor space… (I’m assuming 3bed/ 2bath? Or similar?) within SF city limits actually sounds not-insane. no updates, i’ve become super boring pregnant lady. i “rest” a lot. i know ballard! i was checking out neighborhoods when i was planning a trip to seattle for my cousin’s wedding, but then i got preggers so decided to stay home and be boring. so the duplex is being sold as one whole property, but during the sale it is being turned into TICs so they’ll effectively be separate after the sale. totally complicated. I love the Victorian. Hoping you can find someone to partner with! I’m always looking ahead to when I will want to resell a property. My thought about the other place is that if you have hesitations about the 101 Freeway, other buyers will too. It might be more difficult to resell when you are ready to move on. Good luck! glad you commented mo. that is a good comment about the resale and being across from the autobahn! very good, investment point! I like the first one! Gorgeous. They’re both nice though, and if you can’t hear the freeway from the house, I’d be open to the second. thanks tamara for weighing in. real estate here can really drive you mad but at least we’re in no rush. another 29 more weeks until baby arrives…not that i am counting! I would partner with you in a minute if I could! I guess the freeway issue is a matter of pros and cons.Are there enough other pros to make the view a non-issue? Or will it bother you every time you look out the window? i am actually ok with the freeway. my parents, not so much. and you know how parents always seem to know what’s right? darn them! Let us know what you decide. They both look great. I don’t generally like to live near busy roads, but can you somehow shield yourself from it with any kind of landscaping? michelle, in fact, the city has already approved and started building landscaping / sound barriers for the freeway. so it won’t be too much of an eyesore this time next year. OMG I love love love the first one. You make me want to move to San Fran. I have a job if we go there, but my hubs does not, and we’re in Washington, DC. Sigh. I hope somebody splits that blue place with you because OMG it’s amazing. kristi, don’t these prices make you want to stay away from SF?! it’s so ludicrous, it’s comical. The first one is gorgeous, but I liked the rest too. 7 properties is a lot!! I can’t wait to see what you decide on!! yes nellie, i am curious to see how all of this ultimately pans out. who knows, maybe we will eventually move to the burbs! Wow, those are gorgeous. I’d just never be able to afford anything like that- freeway or not! I’ve had to settle with about 1,000 concessions to all my real estate dreams. sarah, if we weren’t having this baby, my hubby and i are perfectly fine in our 700 square foot apartment! We loved living in Potrero so much, I have to cast my vote for you to move there if you can handle the highway! It’s such a super family-friendly neighborhood and has lots of good restaurants and cute boutiques and stuff (esp. with Dogpatch continuing to be up and coming)… and super close to AT&T Park, if you like baseball! Also, if either of you ever has to commute to Silicon Valley, the 22nd Street station is very close by – that’s the reason we landed in Potrero in the first place (unfortunately, doing that commute every day got to be just too much). 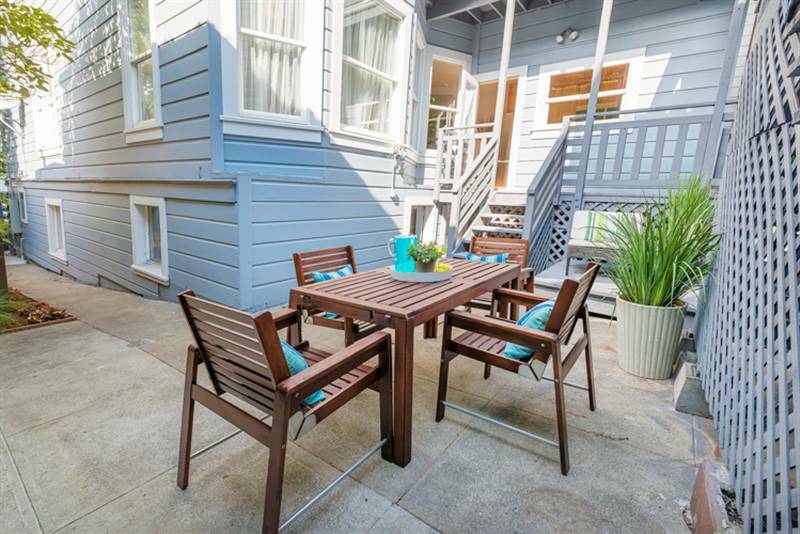 michaela, we love potrero so much! in fact, we went to goat hill last night after double-checking the neighborhood for the property. we are putting an offer on it tonight. i was thinking while walking home where would i live in SF if i could live anywhere (pretending i was a millionaire) and i decided that i’d for sure pick potero. Oh, how I miss Goat Hill! Their Monday night all-you-can-eat deal was the best bargain on the hill! They are both gorgeous and I love how much light they both get. 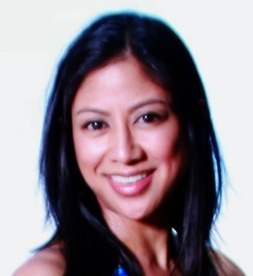 thanks melissa, we are putting an offer on one of the properties tonight! OMG, I’m drooling over all of these photos! The properties remind me of the houses in the opening sequence of Full House. So pretty! Totally your call about living across from a freeway, but I would strongly advise against it. While you may not hear much of the noise, the pollution in that area may take its toll eventually! XOXO and best of luck, Catherine! Excited for you! charlotte, you are too funny…full house! ahhh, those were the days. i don’t know when or if ever we are going to have a successful offer/bid. it’s starting to get tiring, but we will persevere!